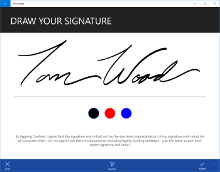 Welcome to the Microsoft Partner Apps Blog. 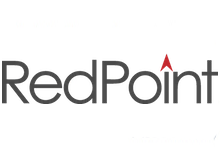 This blog showcases apps and solutions developed by Microsoft partners on Microsoft platforms such as Windows, Azure, Office 365, and SQL Server. 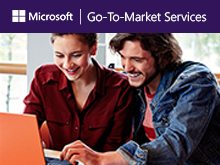 If you're a company with a Microsoft platform application, find out more about Microsoft Go-To-Market Services – you could potentially see your story told here! 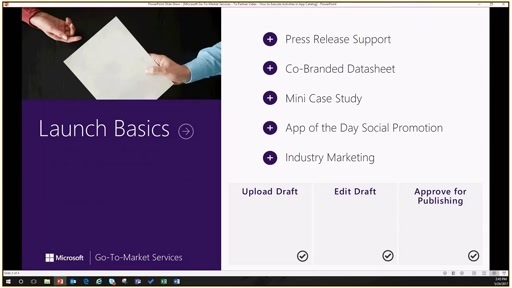 Follow @MSPartnerApps on Twitter for more updates on Microsoft Partner Apps. Guest Post: What is Market Basket Analysis, and How Do Retailers Benefit from it?